Upon examination of core degradation processes during severe accident scenarios, the detrimental role of heat generation due to zirconium alloy cladding oxidation becomes obvious. Aiming to alleviate this effect that significantly exacerbates accident progression, efficacy of advanced fuel systems based on oxidation resistant iron based alloy cladding to enhance core safety margins is examined. Iron alloys, which were successfully used in the early days of nuclear power but were supplanted by zirconium alloys, have undergone broad-based development including specialty steels for high-temperature corrosion and steam resistance. Coupled with the recent trends in reactor operation and the extreme control of coolant chemistry, a reexamination of the application of advanced iron alloys as LWR fuel cladding is needed—specifically, oxidation-resistant iron alloys that offer large margins of safety under severe accident conditions. Prospects for utilization of oxidation resistant iron alloys as fuel cladding are examined from a fuel performance standpoint. Finally, a discussion on reactor physics and the economics of these alloys when used as nuclear fuel cladding is offered. 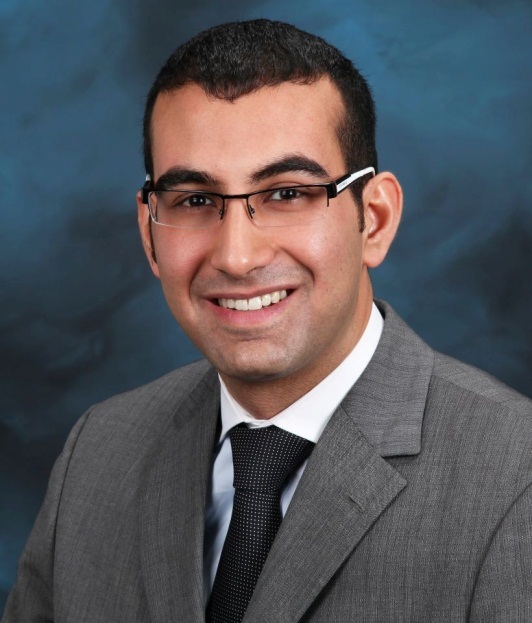 Kurt Terrani is currently a Staff Scientist -Weinberg Fellow at Oak Ridge National Laboratory. He joined Nuclear Fuel Materials Group in Fuel Cycle and Isotopes Division after receiving his Ph.D. in nuclear engineering from University of California, Berkeley in 2010 under guidance of Prof. Donald Olander. His research focuses on novel LWR fuel concepts and spans development, modeling, characterization, and testing under nominal and transient conditions. He leads a number of irradiation experiments at High Flux Isotope Reactor at ORNL and Halden Reactor Project in Norway.